She's officially hit the fashion big-time. 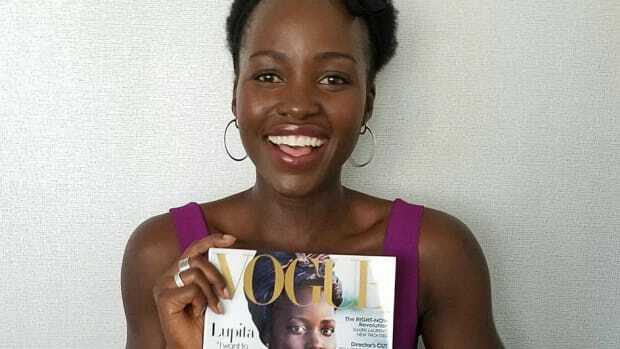 It&apos;s been one heck of a year for Lupita Nyong&apos;o, and aside from her swift ascent to Hollywood A-list status for her award-winning performance in "12 Years a Slave," she&apos;s been wholeheartedly embraced by the fashion world. She (and her stylist, Micaela Erlanger) ruled the red carpet during awards season, wowing critics and fans alike with her elegant choices by Prada, Ralph Lauren, Calvin Klein and more. 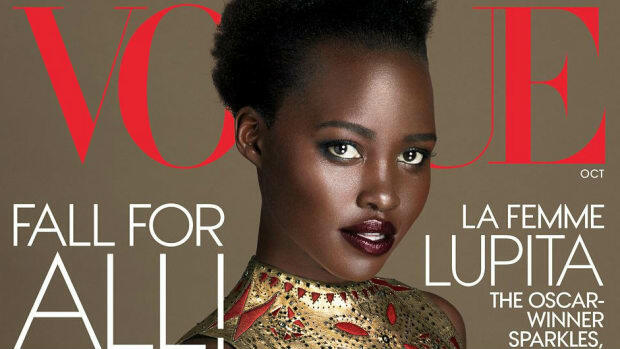 Nyong&apos;o has already earned herself many a "best dressed" title, a Miu Miu campaign and a Lancôme contract, and now she&apos;s landed her very first Vogue cover. For the July 2014 issue of the glossy, the 31-year-old actress was shot by Mikael Jansson in Marrakech, wearing pieces by Vera Wang, Rodarte, Proenza Schouler and Givenchy. She opens up to Hamish Bowles about her upbringing, her whirlwind year in Hollywood and, of course, her approach to fashion. Read the full story and see all of the gorgeous photos from the spread over at Vogue.com. She revealed her issue in an emotional Instagram video that made us cry. She's the star of the May issue of 'Vogue' Turkey. And Madewell launches e-commerce globally. And it's really, really pretty.